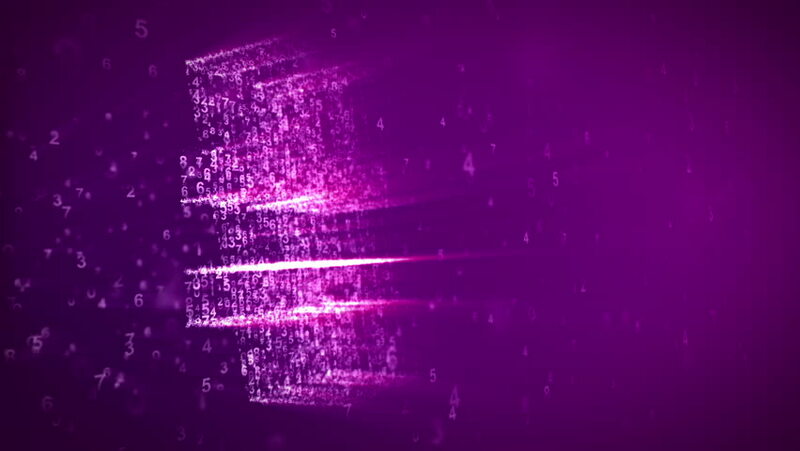 An arty 3d rendering of the number sign looking like a grate spinning with a matrix effect in the violet background. It is composed of three parallel areas with tiny digits turning in seamless loops. 4k00:10An impressive 3d rendering of a per cent sign turning around with a matrix effect in the dark blue background. It is made of sparkling spots, while shining short lines spin in seamless loops. 4k00:10Abstract background with moving particles. Backdrop with depth of field. Seamless loop. hd00:20jet fireworks & dazzling particles.